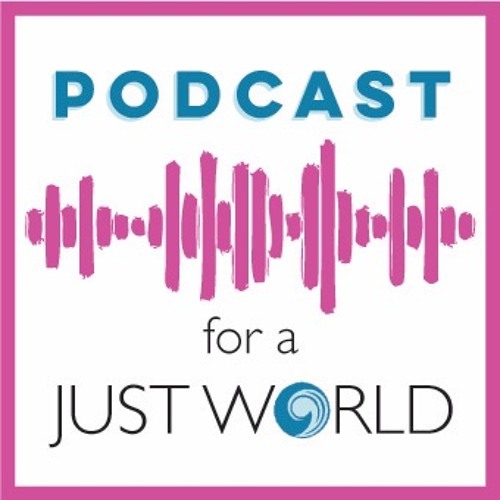 A brand new podcast, For a Just World, featuring Interfaith Movement for Human Integrity’s own Rev. Deborah Lee speaks to faith communities about “Who are we being walled off from?” and “How do we walk forward with our fears?”. 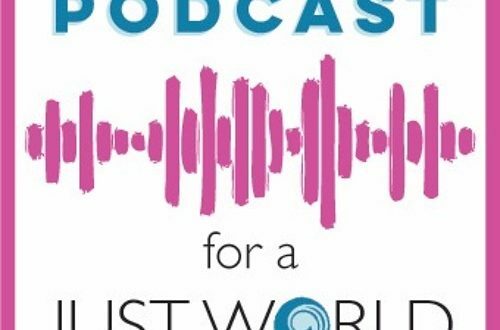 Podcast recorded at Nogales, Arizona at the border wall.